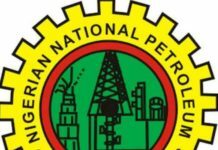 The Group Managing Director of the Nigerian National Petroleum Corporation (NNPC), Dr. Maikanti Baru, has described the national oil company as the most open and transparent government-owned corporate entity due to its demonstrable commitment to the ideals of probity and accountability in all its operations. Speaking at the public opening of bids for Insurers and Brokers for NNPC Oil and Non-Oil Assets and Liabilities, the NNPC GMD explained that by sustaining the practice of public harvesting of bids submitted in response to widely advertised call for tenders, the corporation has emerged a veritable champion of openness and transparency. “In terms of transparency and accountability, I can guarantee you that there is no other government agency that is more open than us. We are the first and maybe the only one that is still publishing its account on a monthly basis, that is the uppermost point of transparency,’’ he said. 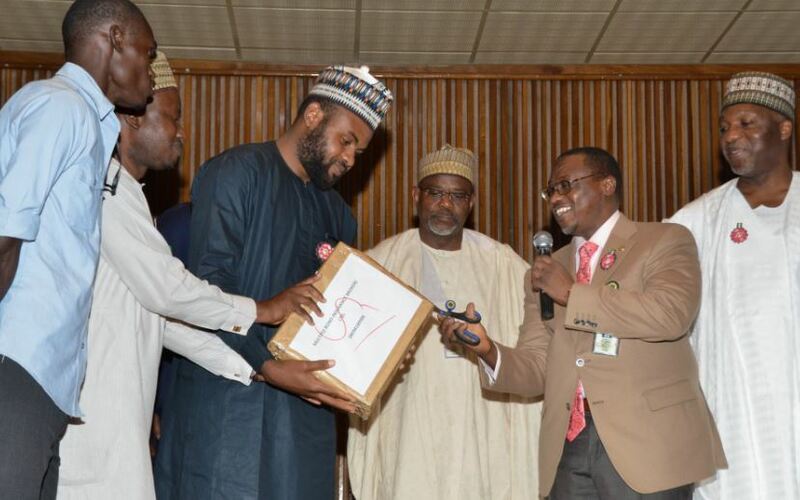 Baru noted that same gale of transparency runs through the corporation’s processes and procedures which has manifested in seamless conduct of open bid exercises for procurements across the operational value chain. 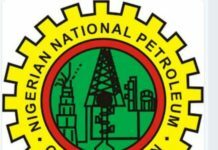 On the bid for insurers and brokers for NNPC assets and liabilities, the GMD said the transparent nature of the exercise has helped the Corporation to save premiums of up to $30m year-on-year over the past three years while ensuring greater participation of insurers and brokers within the same period. 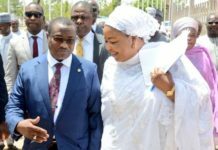 Over 600 bids were submitted for the 2018/2019 exercise for the evaluation and selection of insurers and brokers for the NNPC oil and Non-Oil Assets and Liabilities. The exercise was witnessed by representatives of the Bureau of Public Procurement (BPP), National Insurance Commission (NICOM), Nigerian Content Development and Monitoring Board (NCDMB), Transparency Watch and hordes of civil society groups and organizations.